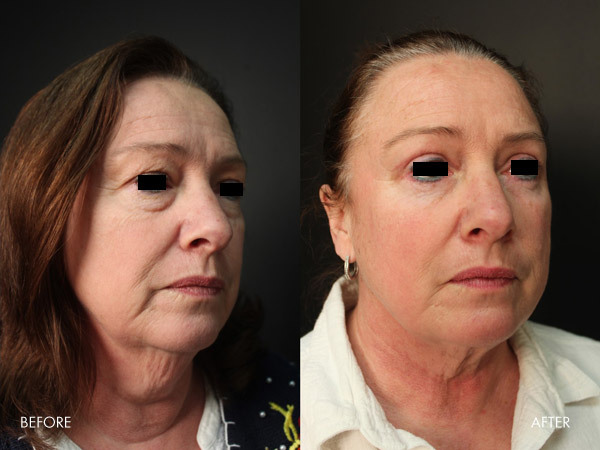 FaceTite is a state-of-the-art procedure where patients can obtain dramatic results without a surgical facelift. 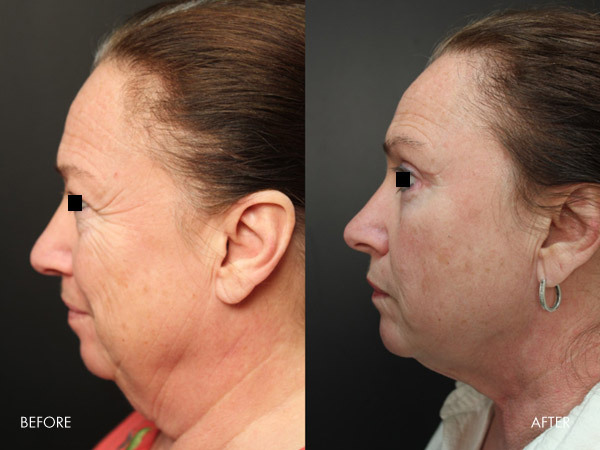 It is an ideal solution for women and men who see some drooping, jowling, or loss of the separation between the jaw and the neck. The minimally invasive procedure is performed in our office with local anesthesia and minimal oral or intravenous sedation (as desired by the patient). Radio frequency energy is delivered with a delicate wand inserted under the skin to deliver a controlled, very precise heat, to dissolve fat and tighten the skin at the same time. The entire procedure typically takes less than an hour. 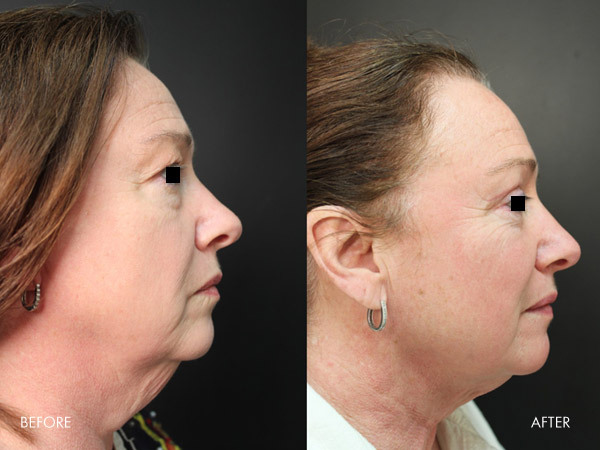 FaceTite is one of the most advanced new treatments to sculpt the face and neck without the need for surgery. The radio-frequency energy is delivered precisely where needed under the skin to gently and safely heat fat and skin without damaging surrounding tissue. Fat is melted and skin is tightened leaving you with a younger looking profile. 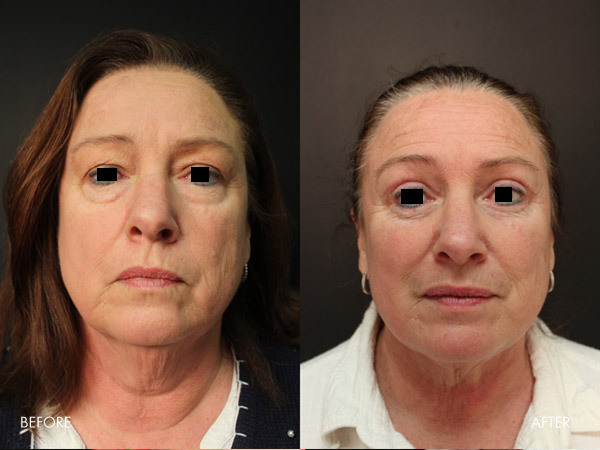 Results can be seen immediately with most noticeable results after 6-12 weeks as new collagen is formed and you will see a more chiseled appearance. There are typically 3-7 days of swelling after the procedure. FaceTite is ideal for men and women who have excess skin from age, genetics, and sun damage and look older than they feel. 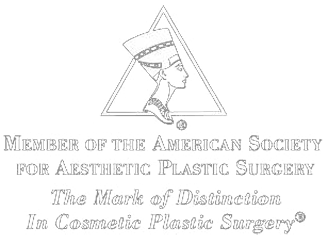 It is perfect for patients who want to look younger, but do not want, or are not candidates for Facelift surgery. Patients should be in good, general health and refrain from smoking, and it works best on patients with moderate fat on their face or treatment area.